Blatt, a self-described liberal feminist, extolled Brett Kavanaugh in a recent piece for Politico. And she acknowledged her "friends on the left will criticize me for speaking up." The confirmation proceedings are set to begin Sept. 4. 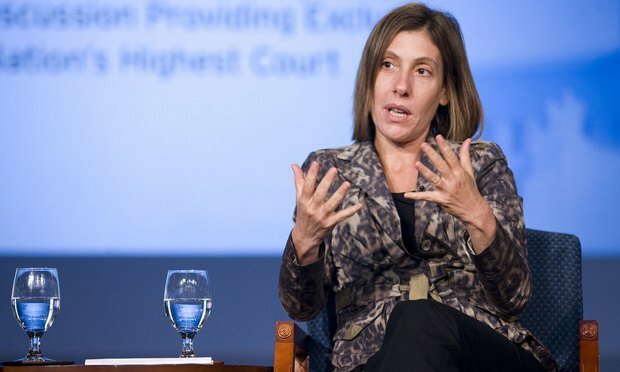 Lisa Blatt, a self-described liberal feminist who has argued more cases before the U.S. Supreme Court than any other woman, will be one of three “introducers” of Supreme Court nominee Brett Kavanaugh for his confirmation hearing on Sept. 4.